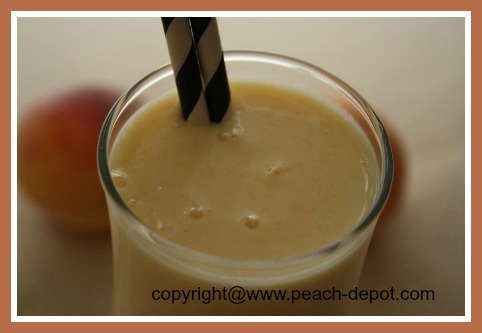 Make this Recipe for a Homemade Peach Smoothie with Milk using fresh, frozen or canned peaches for the best peach shake! This recipe makes 1 large or 2-3 smaller servings. If you are using it to make a total of 3 small servings, each serving is about 120 calories. Milk shakes which include fruit are a good source of calcium and vitamins, plus the added nutritional value of the fruit. 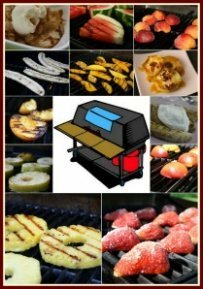 This recipe for a shake/smoothie can be used to make a fruit shake with almost any type of fruit that you may have on hand. Fruit Shakes are perfect for sizzling summer days! Note - If you do not have fresh peaches, you can use frozen peaches or canned peaches instead. 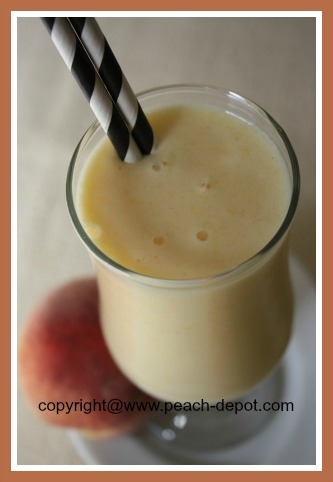 In a blender, combine the peaches, the milk, and the sugar, and blend until mixture is smooth and frothy. 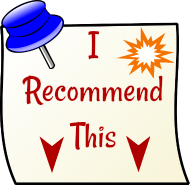 Note - This smoothie, or milkshake recipe can be used to make a healthy drink with strawberries, raspberries, and almost any other fruit.